 RubyApps Insights features posts by engineers, strategists, and project managers on software development, marketing technology, and startup culture. Podcasts — Where Are They Now? Accessibility & Compliance: Obstacle or Opportunity?